WarOwl is perhaps the most famous Counter-Strike non-professional player. He has over one million subscribers on YouTube and about 300k subscribers on Twitch. During his last stream, he tried out the new map in the competitive pool, Vertigo. In his opinion, Vertigo is a CT sided map. 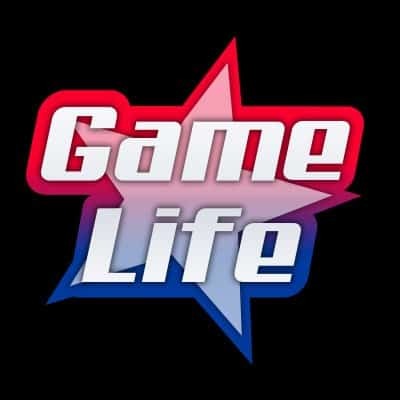 WarOwl is a famous CS:GO non-professional player with popular channels on YouTube and Twitch. He has been part of the Counter-Strike community since Valve released one of the first versions of Counter-Strike. In addition to that, WarOwl is part of Overwatch, Valve’s investigation system whose goal is to ban players who use hacks. WarOwl has numerous CS:GO tutorials on his YouTube channel and is a very good player. Therefore, he is a completely credible person to talk about new updates in CS:GO. Valve released a new update on the 19th of March. They added an indicator for loss bonus for each team in the scoreboard. Also, they nerfed Zeus, so it cannot kills enemies through the wall anymore. Plus, they fixed a couple of minor things that didn’t work properly. However, the biggest change of all happened in the competitive map pool section. 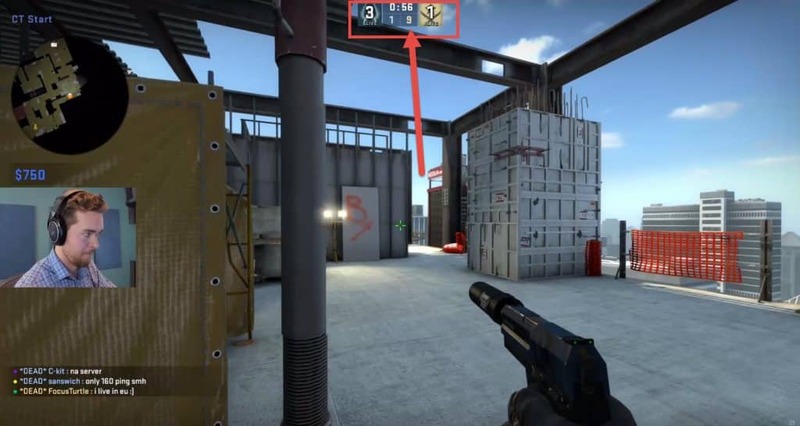 More: WarOwl Proved that Valve is spying us? Now, Cobblestone is not a part of the competitive map pool anymore. 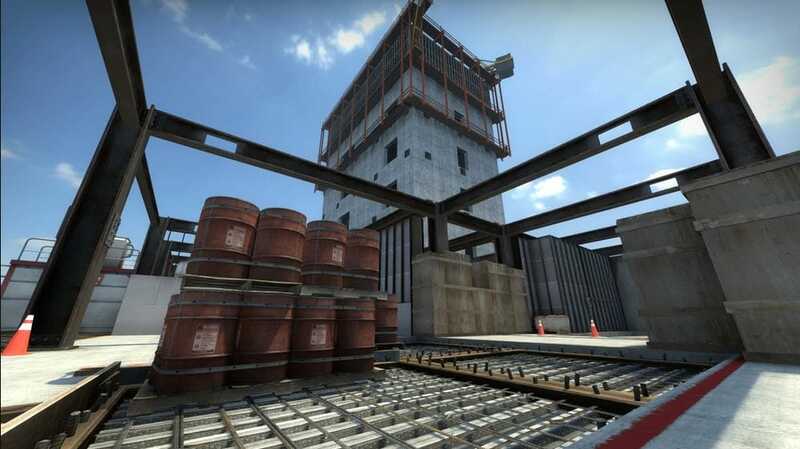 In Cobblestone’s place comes one of the legendary CS maps, Vertigo. Valve made numerous changes on Vertigo in order to make that map as playable as possible. Nevertheless, WarOwl thinks that Vertigo is CT sided and it’s not going to be a good map to play at the professional level. Why WarOwl thinks that Vertigo is CT sided? Unlike other maps, Vertigo is a vertical map. It has two levels and everything is so close. As a result, both sides have the possibility of fast rotates. Also, both sides can hear everything, so that basically makes rotations pointless. Vertigo is CT sided because their spawn area is closer to crucial points than T spawn area. Also, there are many boosts spots that favors CTs. On top of that, T side has to check so many nasty angles, which makes the situation for them even harder. Remember that Vertigo is Defusal map, so the T side is the one that has to do something and that just has to attack. 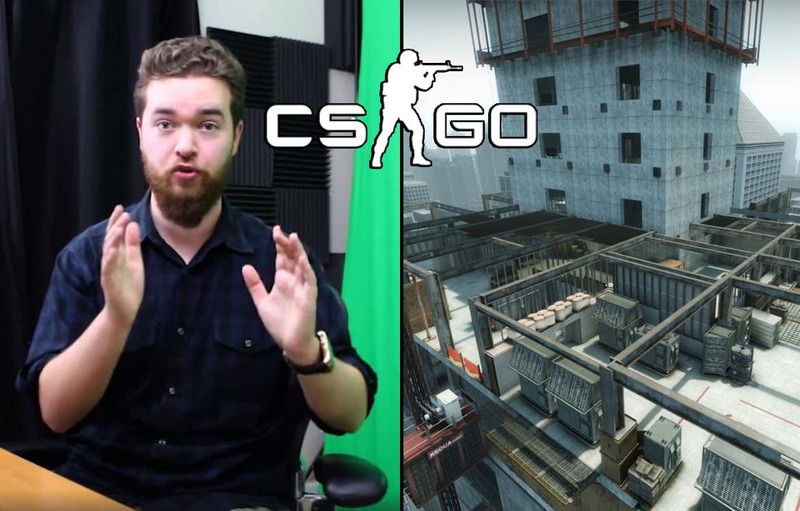 Check This: What are the Favorite Maps of CS:GO Pro Players? WarOwl said that Vertigo is very CT sided map, but he is also not sure about using Vertigo at the pro level. He thinks that Vertigo is very fun and interesting to play, but it just doesn’t suit the CS:GO pro level. Who controls the Mid, controls the whole map? One thing that WarOwl also noticed was that who controls the Mid controls the heart of the map. Even though the Mid is important on all maps, it seems like it has the biggest significance on Vertigo. As mentioned, Vertigo is a very small map and everything is close. Therefore, CT side can easily play with three players on Mid. If the T side decides to rush B, CTs can rotate so fast. Also, the T side can decide to rush Mid instead. So, if they somehow manage to force CTs to retreat, they will have control over the heart of the map. That was exactly what we saw in WarOwl’s matches with his viewers. The most battles and duels took place on Mid. The side who won the Mid usually would win the round. As this map is pretty new, we still don’t know Smokes and Molotov spots. WarOwl tried out a few Smokes and Molotovs on Mid, but it didn’t work. It seems like Valve designed this map so you cannot use Utility on Mid. Although WarOwl thinks that Vertigo favors CT side, he managed to win a few games on T side. Also, he had an incredible Ace as a Terrorist. Afterward, viewers started saying that Vertigo is WarOwl sided map. But WarOwl explained that he just played with guys who never played Vertigo before. So, it was easy for him to have so many frags and to carry a few matches. ﻿ We saw the part of his brilliance in the 11th round when he killed two CTs at the beginning of the round. Then, he was the last man standing and had to face three CTs. WarOwl managed to win 1v3 clutch Ace and that was his first Ace on Vertigo. His fourth kill came after very intelligent jump around the wall. WarOwl didn’t try to hide his excitement because of what he did. No wonder, as it was a really beautiful Ace. It is going to be interesting to see whether Vertigo can stay part of the competitive map pool. If that happens, it is going to be interesting to see what tactic and strategies pro teams are going to use.